A generation with major spending power, 70% of millennials are more likely to spend money with brands that are tied to good causes. Businesses that don’t make an effort to give back are simply doing themselves a disservice. By choosing partners who give back, in addition to participating in their own charitable efforts, today’s companies can easily get a leg up on the competition and draw more customers to their business. The millennial workforce also leads the charge on social responsibility. 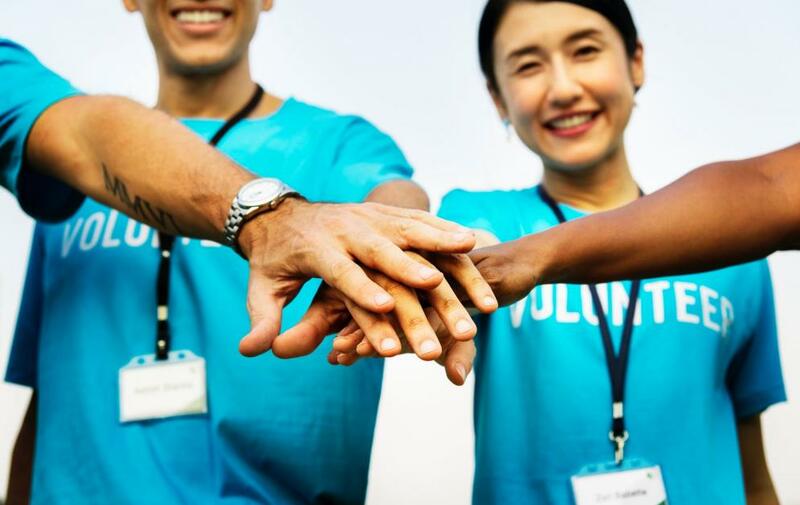 This generation is twice as likely to perceive a positive company culture if the employer participates in community events and allows for employee volunteering. Millennials are also more likely to choose to work for a company that prioritizes giving back, versus one that doesn’t, as it provides a sense of purpose and meaning to the job. By choosing to partner with office equipment and service providers that give back, businesses can prove to a growing millennial workforce that they too care about philanthropy. Not only that, but doing so strengthens the emotional attachment of the employees to their employers. In choosing partners that mirror your own company values of local outreach, charity, and giving back, you’re showing potential customers, clients, and the greater community that these are a priority and not just an aspirational goal. Regular community involvement not only creates a sense of pride in your business, but it can also bring about a positive reputation for your brand amongst the greater community. For the 4+ decades we’ve been in business, we’ve always prioritized local outreach because we want to make our communities better places to work and live. Through sponsorships, volunteering, fundraising events, and more, we proudly give back throughout the year. To find out more about benefiting your business by benefiting others, visit this blog.